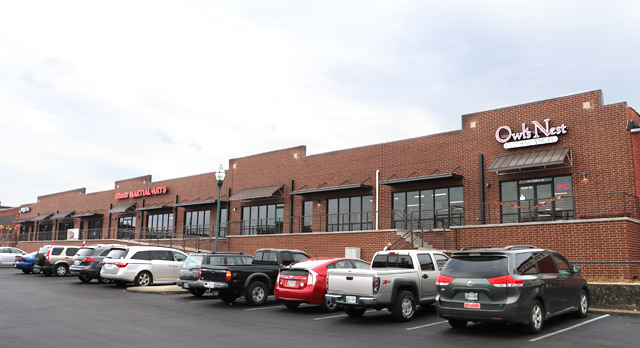 Cherry Street Commons is a redevelopment of the former Central Tobacco Warehouse building adjacent to the Portico Restaurant in downtown Johnson City. This building has been unoccupied for several years and has become a symbol of the abandonment of the wonderful buildings in the downtown area. Renovations for the 42,000 square foot building will include subdividing for several new tenants and will include a new roof and floor as well as installing new HVAC systems. These renovations will transform the building into one of the most convenient and desirable locations in the revitalized downtown.